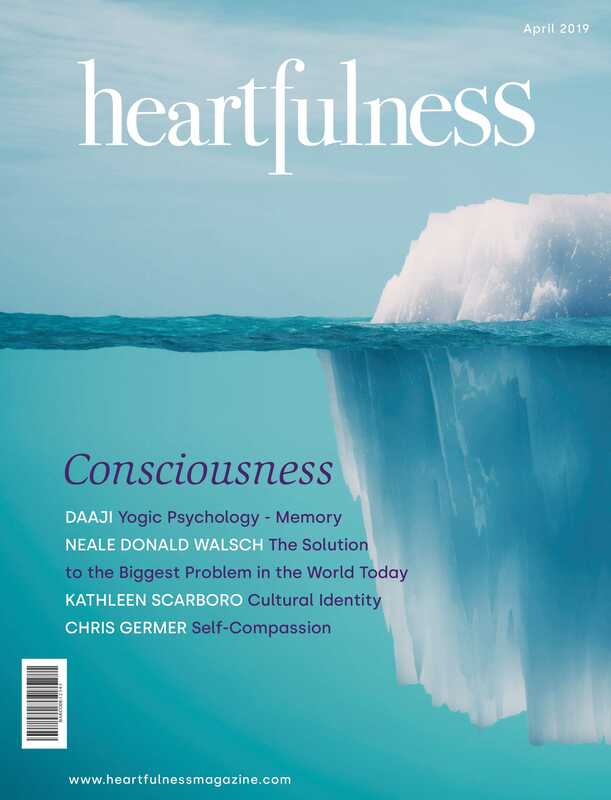 Mandatory: Please read the following before commencing the heartfulness training session. Meditation is a relaxing activity. Participants may sit in a comfortable pose during the meditation session. Adjust your posture as and when necessary. Please avoid disturbing others during the meditation session. If there is a discomfort, we recommend changing your posture to be comfortable. Please stop the meditation if you feel pain or disorientation. Participants with pre-existing medical condition or physical injury should avoid any posture that may potentially aggravate their condition. Participants with pre-existing medical conditions should check with the Heartfulness facilitator or trainer before participating in the session. The trainer may deny your request to participate. Participants should be 15 years or above to participate in a meditation session. Do not participate in a meditation or relaxation session while engaged in another activity including driving or operating heavy machinery. By participating in this meditation or relaxation session, I agree that the Heartfulness Institute, its trainers, facilitators, volunteers or any of its affiliated members or organizations will be held harmless by the participants and its sponsoring organization.